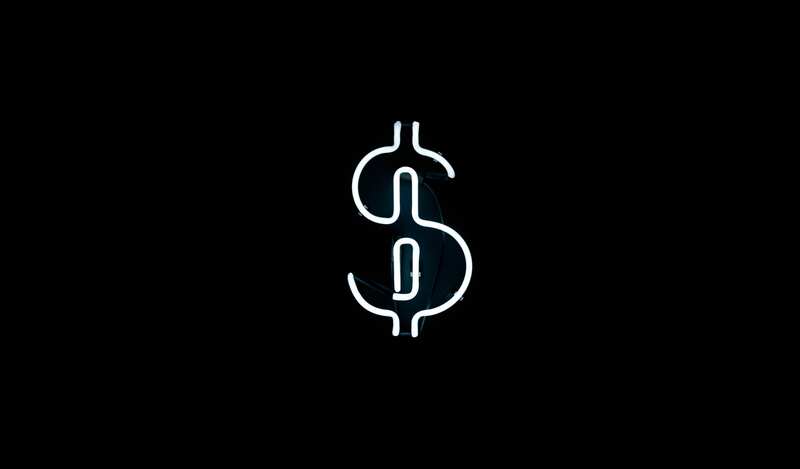 One Million Dollar Bill: Do They Really Exist? Can You Spot a Fake? Have you ever wondered if a million dollar bill exists? Is it really worth a million dollars? Is there a million dollar bill? No, there is no million dollar bill that is considered legal tender. The Federal Reserve has never printed a bank note worth $1,00,000 dollars. However, there are plenty of “fake” million dollar bills out there. You can’t use these novelty bills to pay for things. Their only use is as collectors items or to prank your more gullible friends. What about the “Certificate Of Authenticity”? The important part is the “Collector Series”. The bill is purely a collectors item. Who is on the one million dollar bill? Well, since there’s no real million dollar bill. There is no “official” person on the bill. However, the Statue of Liberty is on the novelty million dollar bill. Mt. Rushmore is depicted on the backside of the bill. You can see what that looks like above. How is the bill not considered a counterfeit? The Federal Reserve has said that their legal to own and produce. You just can’t use them fraudulently. 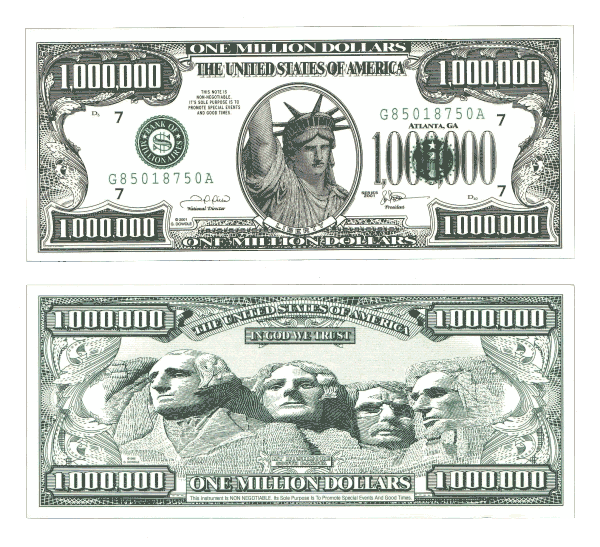 They’re not considered counterfeit because no real one million dollar bill has ever been produced. How much is a 1 million dollar bill worth? I hate to be the bearer of bad news, but your one million dollar bill is worth nothing. Zilch. Zero. You might be able to sell it to a collector for a few dollars. Have people tried to use their million dollar bills? Yes, and they’ve all been arrested. These are just three of many stories I’ve found. Moral of the story is that you should always double-check if the bill you have in your hand is real. If it’s too good to be true, it probably is. But not all high-denomination bills are fakes. In fact, there are real $500, $1,000, $5,000, and even $10,000 dollar bills.